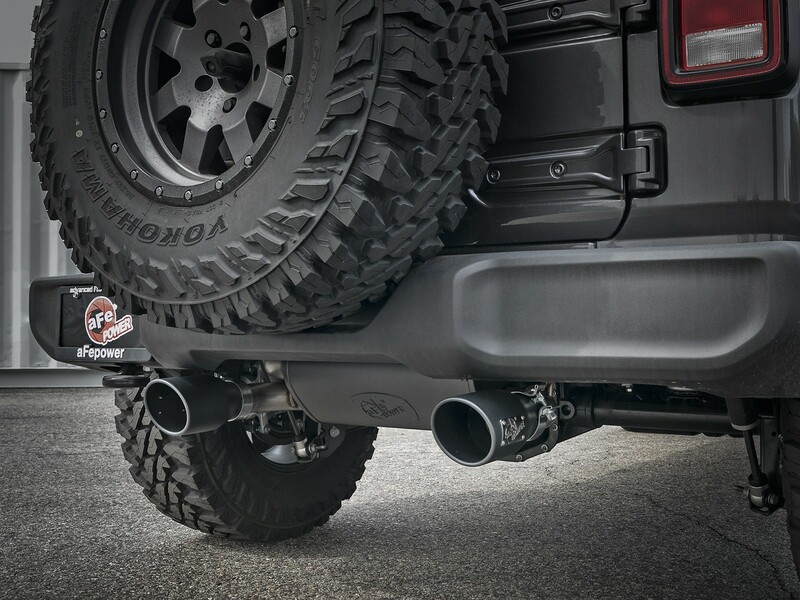 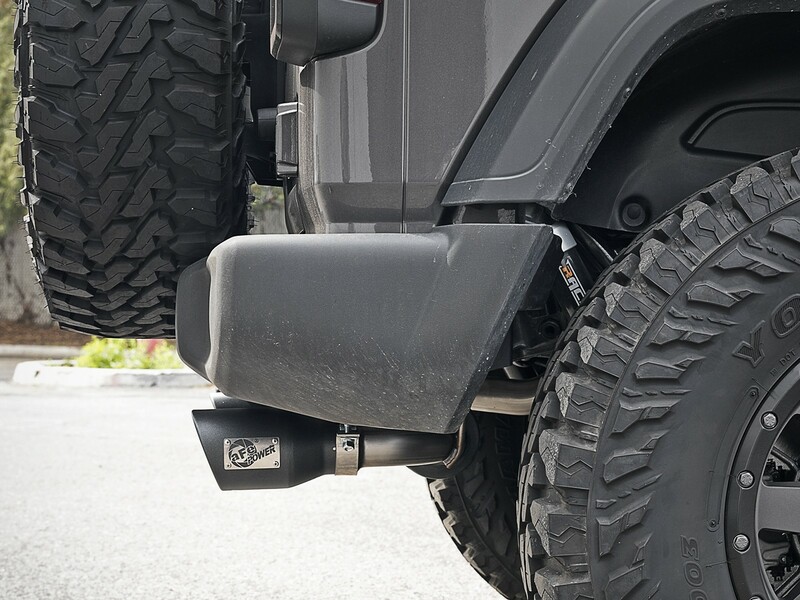 aFe Rebel Series axle-back exhaust system complements your Jeep JL on and off-road. 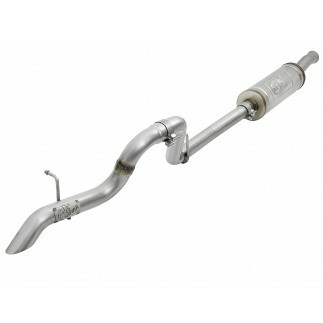 Mandrel bent 409 stainless steel tubing and free-flow muffler delivers increased exhaust flow, performance and tuned sound. 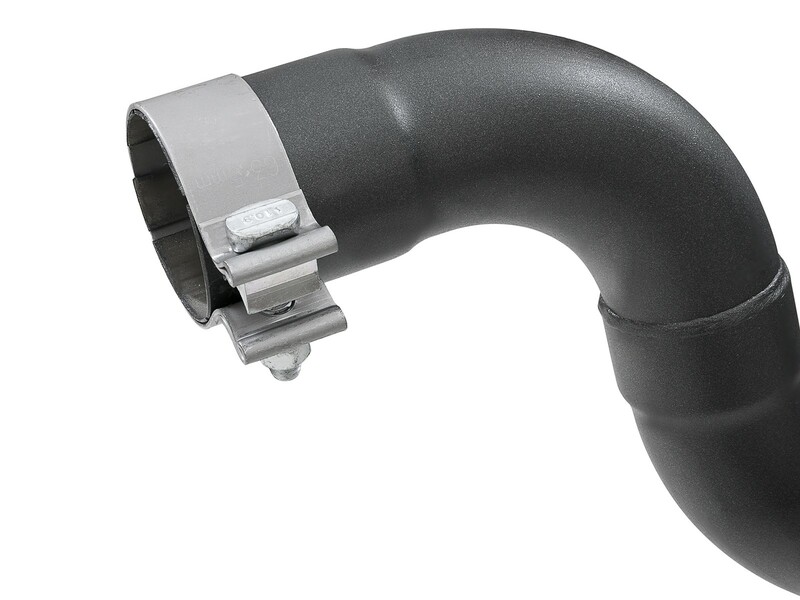 MIG welded for durability the system uses factory mounting locations for an OE-style fit and stays put under any driving condition. 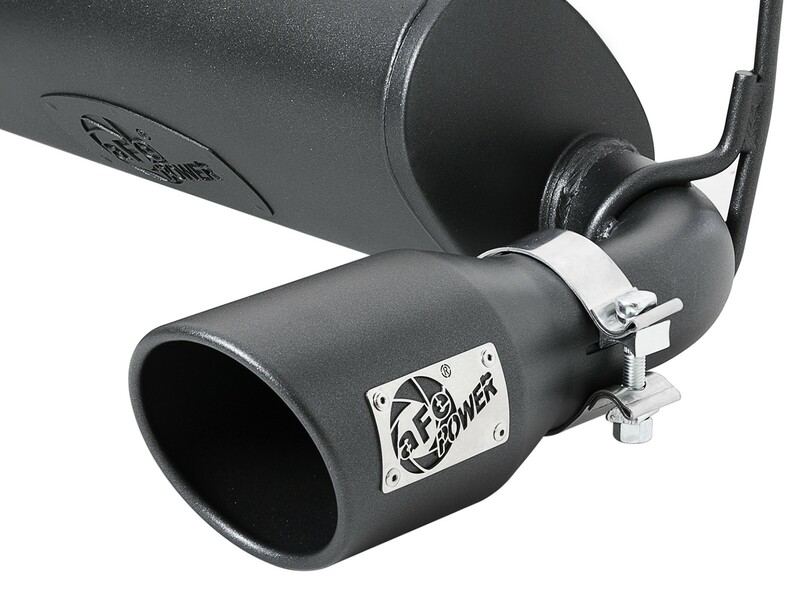 Dual 4-1/2" black powder coated stainless steel tips with aFe POWER logos makes this system look as good as it performs. 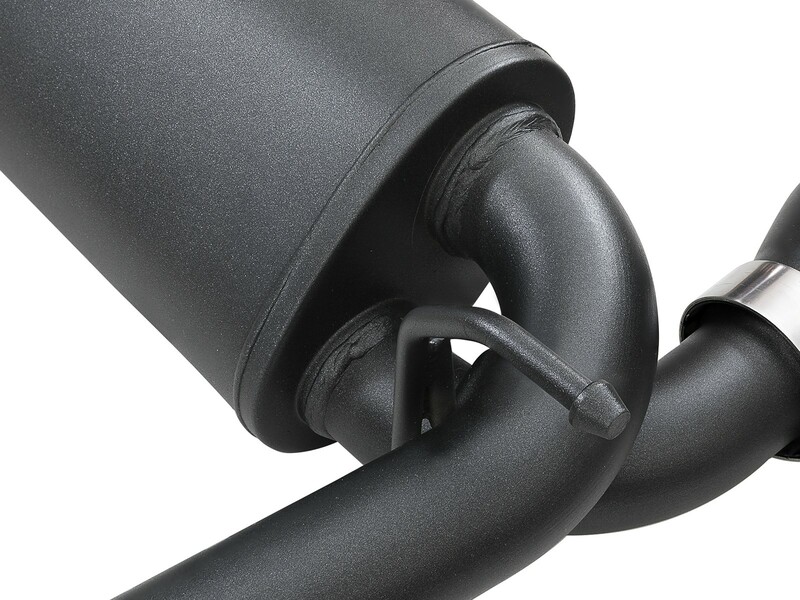 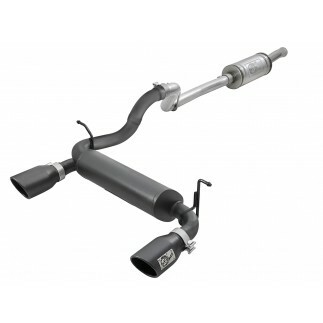 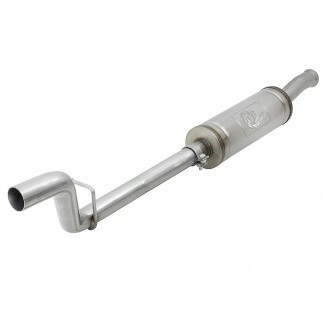 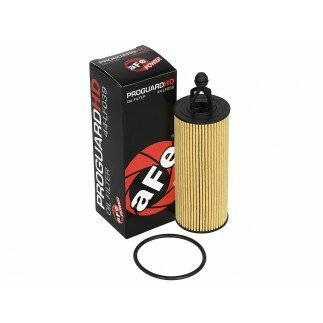 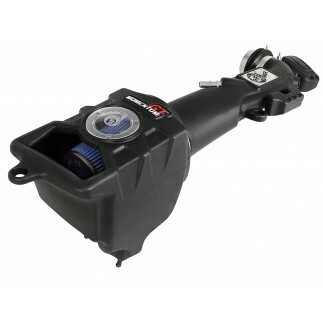 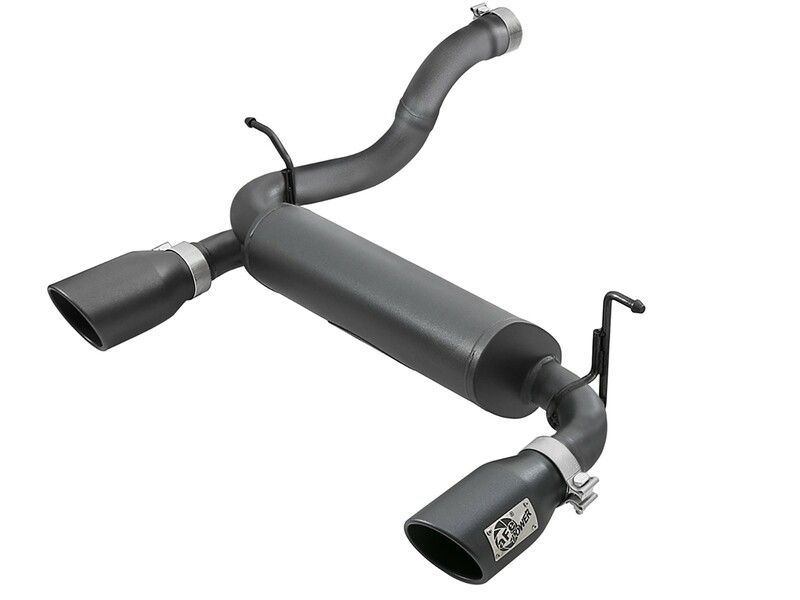 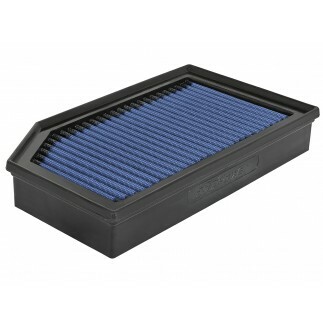 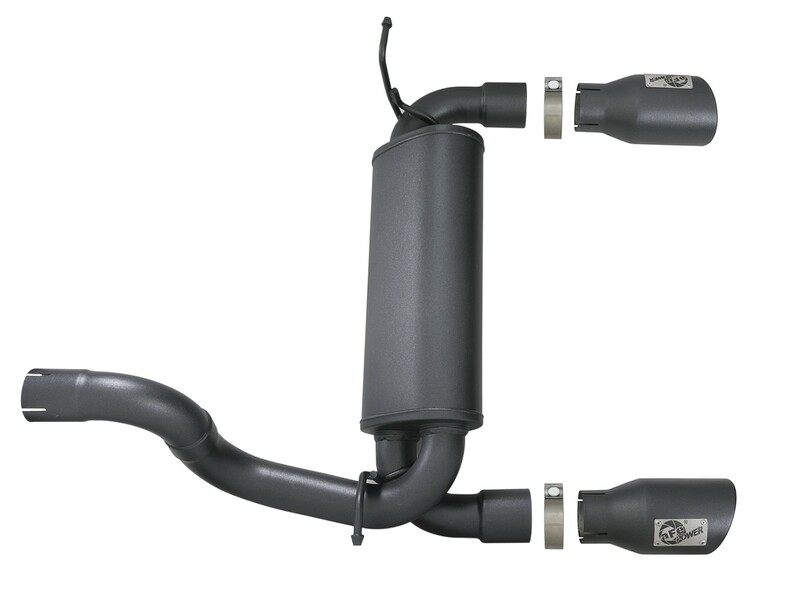 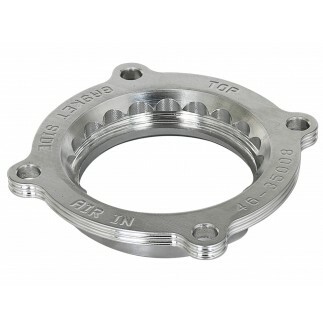 A free-flowing, stainless steel, muffler is used to absorb high pitch tones producing a powerful sound and unleashing more horsepower and torque potential. 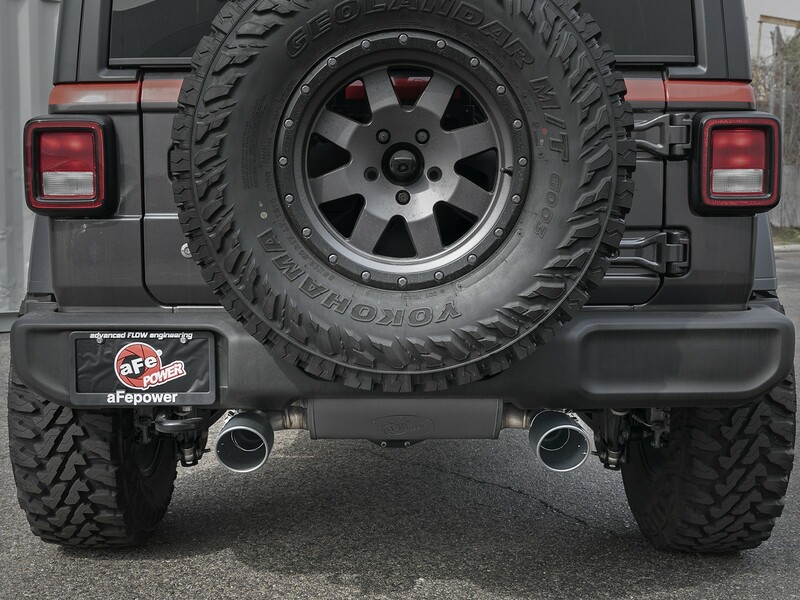 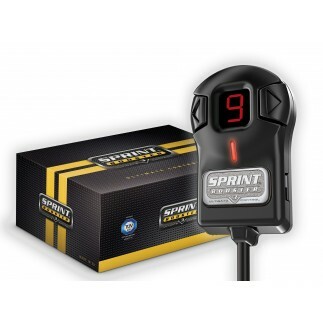 This dual rear-exit system features 4-1/2" diameter high temp metallic black, angle-cut, rolled, stainless steel exhaust tips w/ laser-cut aFe POWER badge for a custom-styled look.